Is a marketing technique used to determine quantitatively which customers are the best ones by examining the customer recency, frequency, and monetary value. 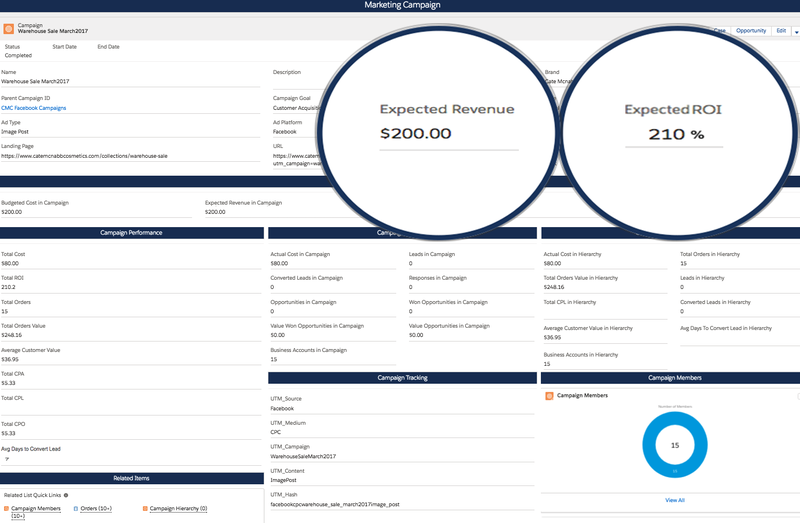 Build audiences based on the financial performance of the customer within your business. Our system automatically tracks and scores each customer’s value regardless of channel. 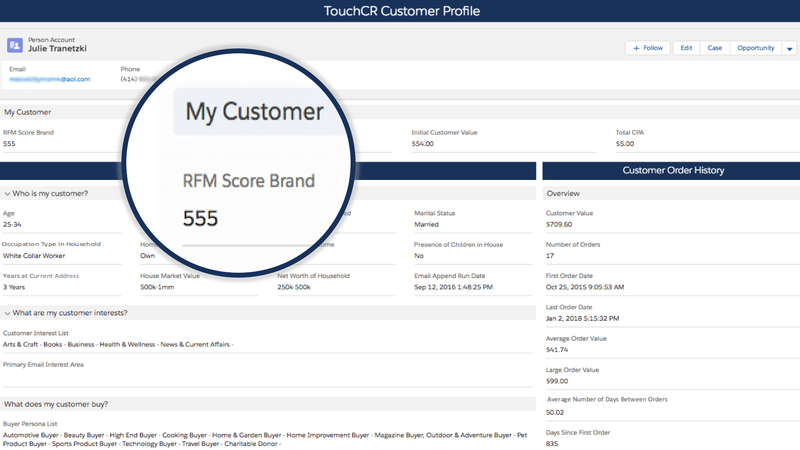 Our system provides options on using variations of RFM scoring to allow this number to be tuned to meet your needs. 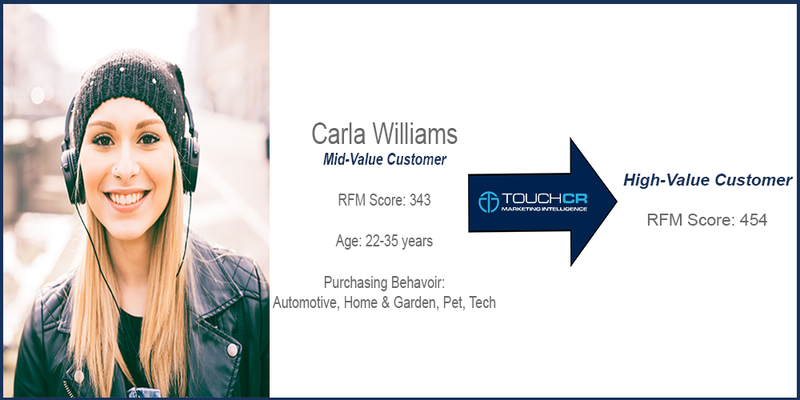 Our system provides automatic tracking and reporting of changes to RFM performance of different segments of our customer base. 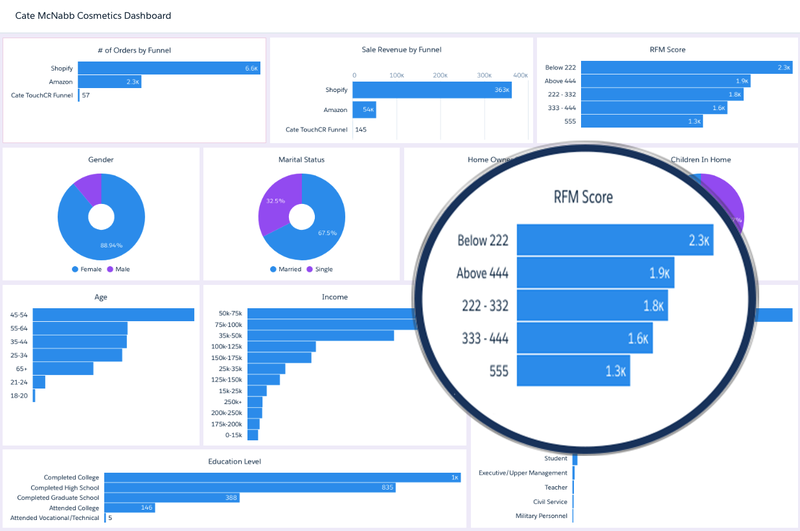 Our system provides predictive visibility of the likely ROI of a specific target audience to allow you to plan and forecast ad spend and subsequent yield from those ads. 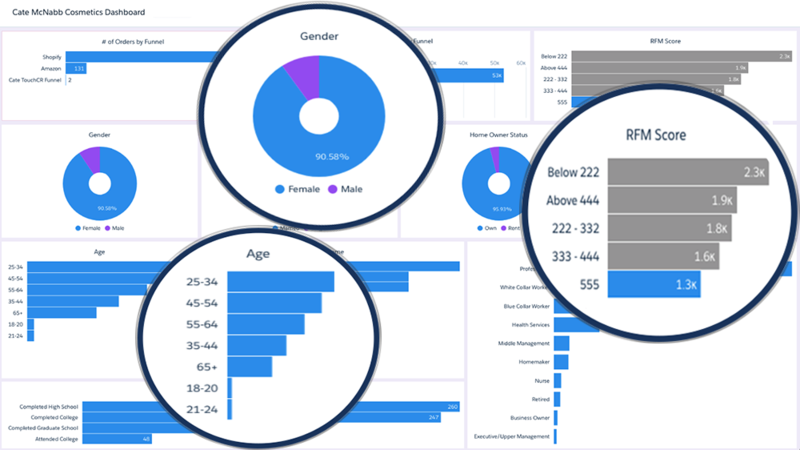 Our system provides predictive visibility of the likely buying rate for customers within specific targeted segments. Not only score your customers across the whole database, but segment the scoring by your brands. 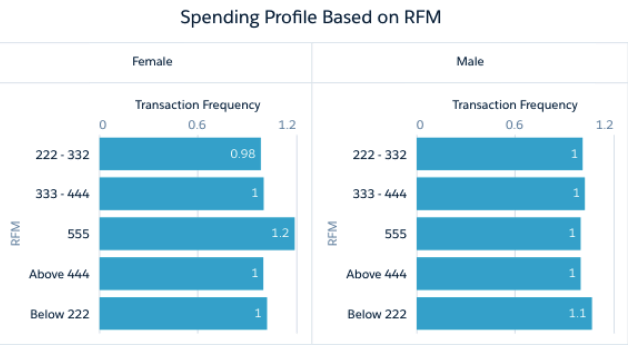 Segment your customers based on their transactional and financial performance within your system. 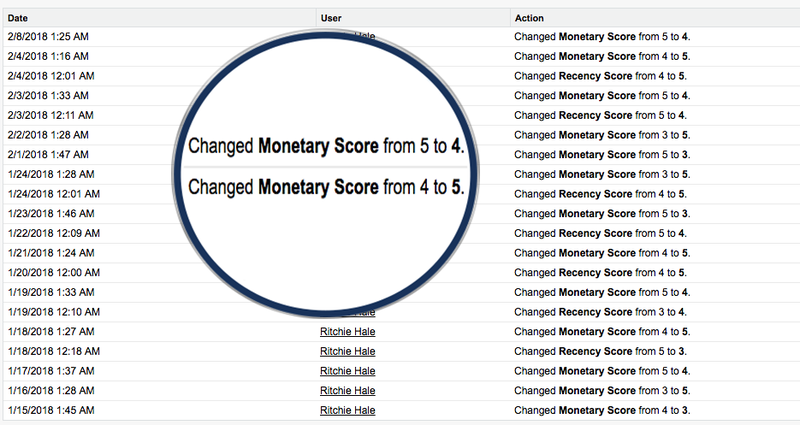 Our system automatically reports on each customer’s financial performance change over time. Using AI our system automatically predicts purchasing frequency and transaction sizes for specific audience segments. 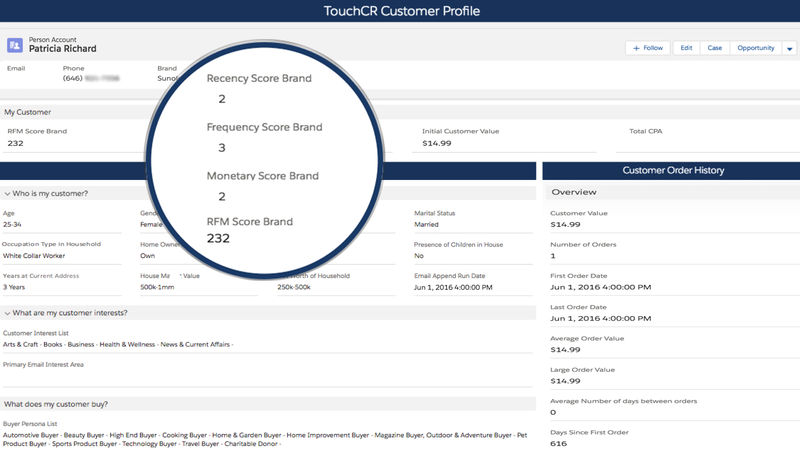 Our system automatically tracks and scores each customer’s recent transactional behaviour regardless of channel. 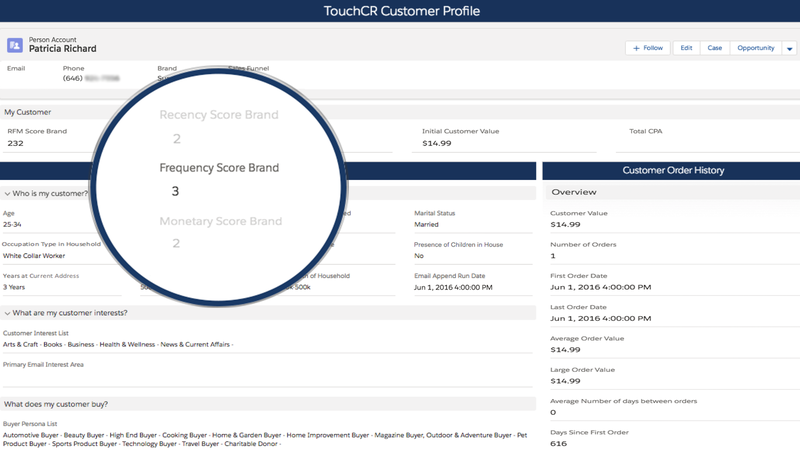 Our system automatically tracks and scores each customer’s transaction frequency regardless of channel.